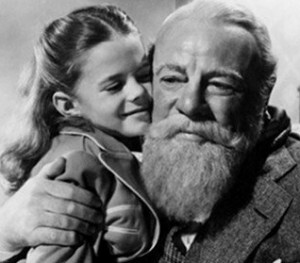 To honour the legacy of the recently deceased Maureen O’Hara, we are delighted to present one of her most loved films, which is a perennial Christmas favourite. 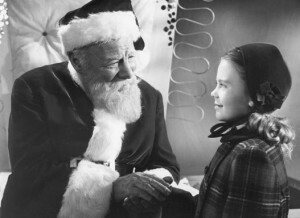 When passer-by Kris Kringle (Edmund Gwenn) complains that the man due to play Santa Claus in the Macy’s Thanksgiving Day Parade is unsuitable, he himself is soon persuaded to play the role at the company’s flagship store. When Kris begins to insist that he is the real Santa, a court case ensues in which everyone’s Christmas beliefs are put to the test. Screening as part of IFI Festive Favourites 2015. 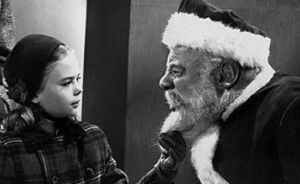 Click for more seasonal films for all ages.